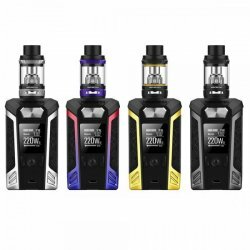 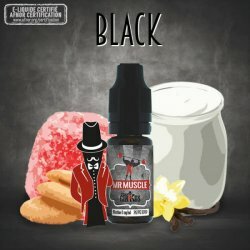 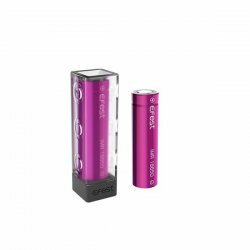 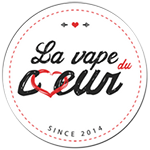 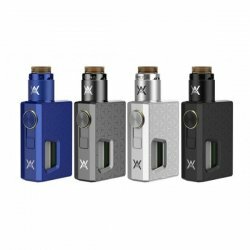 Kit Luxe 220w avec SKRR -.. 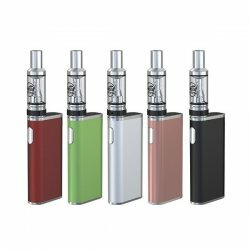 Kit iStick Amnis avec GS.. 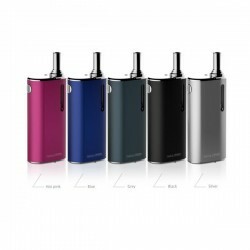 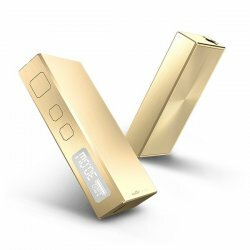 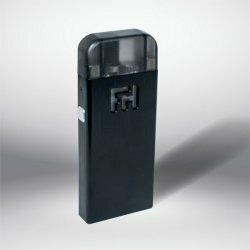 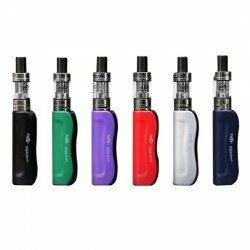 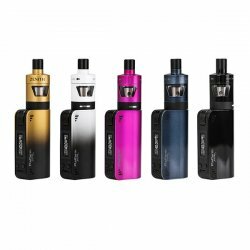 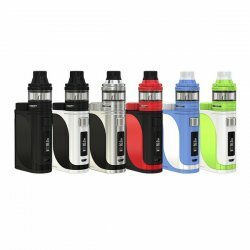 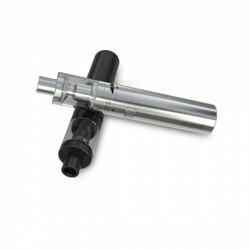 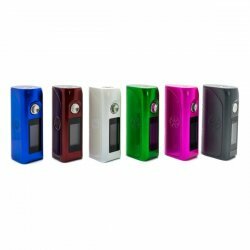 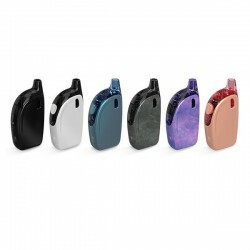 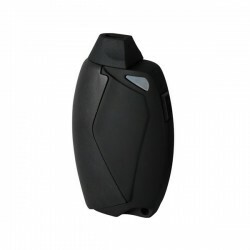 Kit iStick melo 60W avec.. 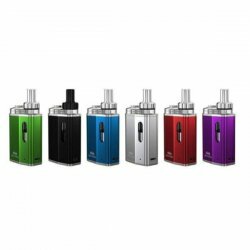 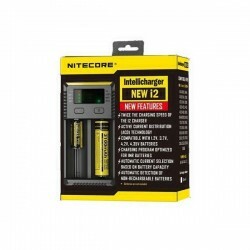 Kit Switcher 220w avec NRG.. 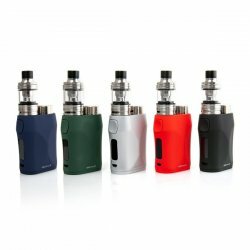 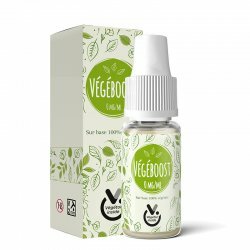 Kit Basal avec GS Basal -.. 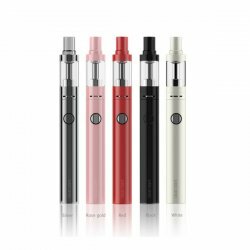 Kit iStick Trim avec GS.. 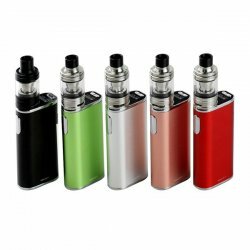 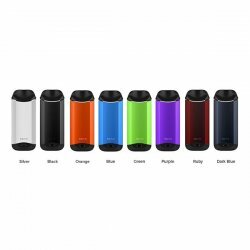 Kit Atopack Penguin V2 -..
Istick Basic - Eleaf (Clearo..